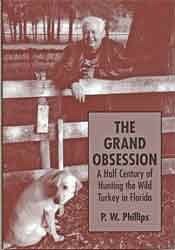 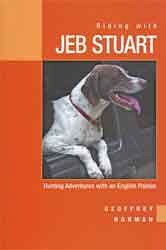 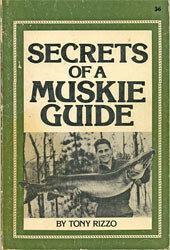 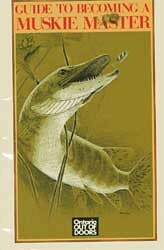 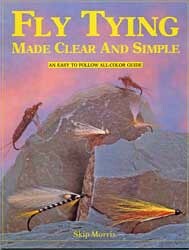 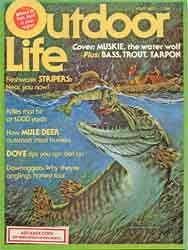 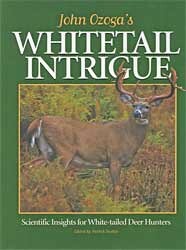 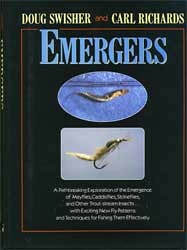 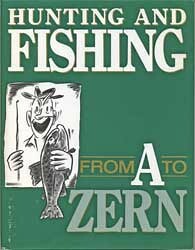 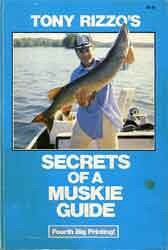 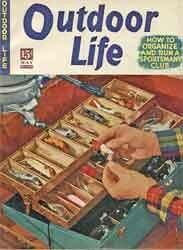 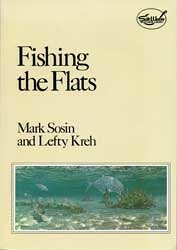 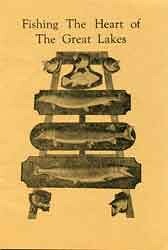 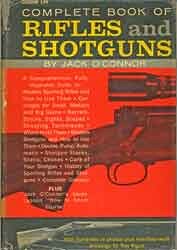 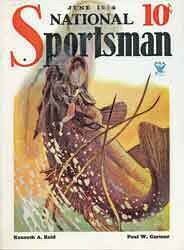 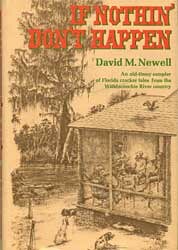 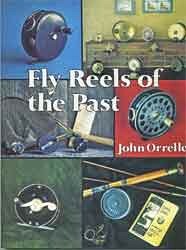 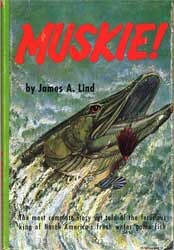 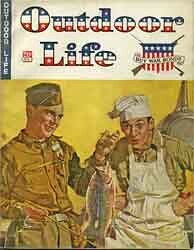 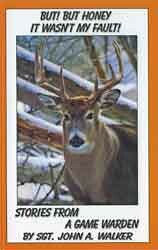 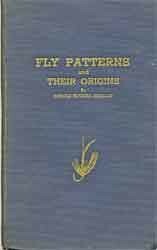 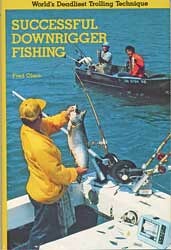 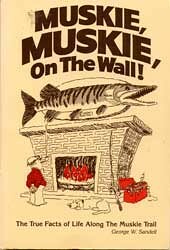 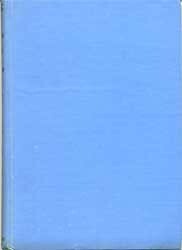 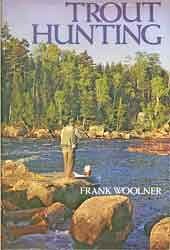 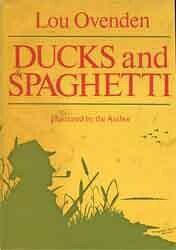 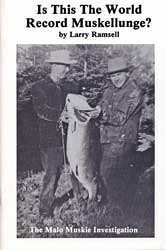 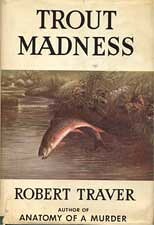 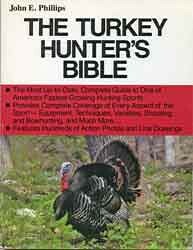 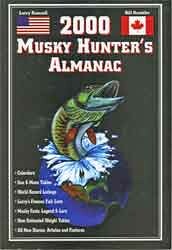 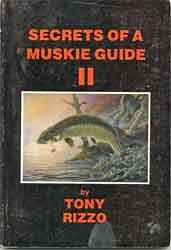 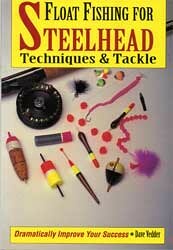 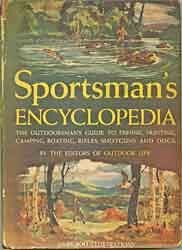 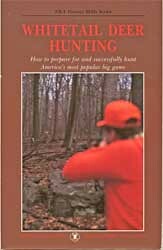 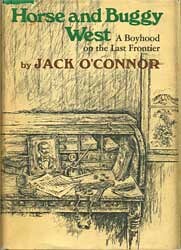 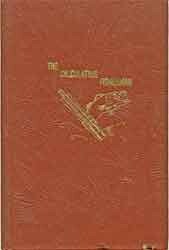 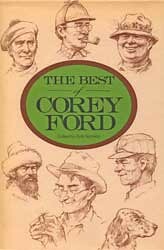 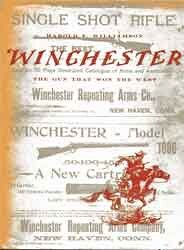 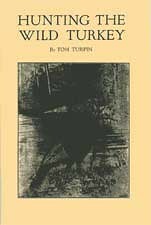 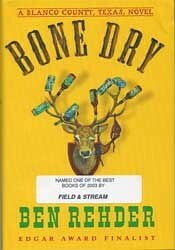 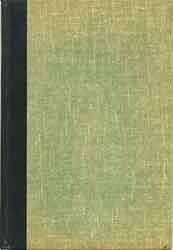 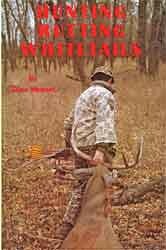 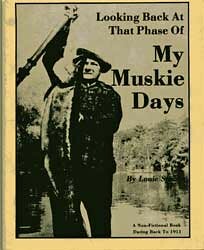 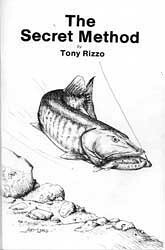 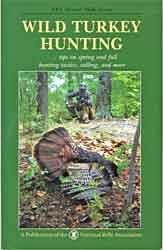 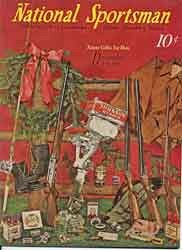 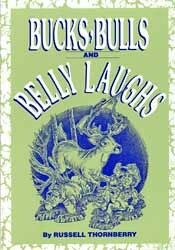 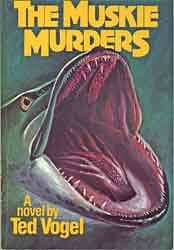 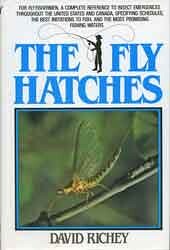 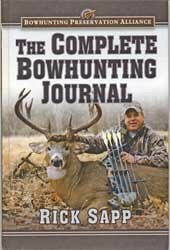 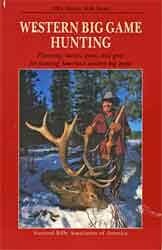 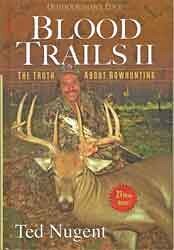 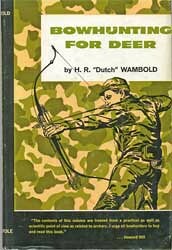 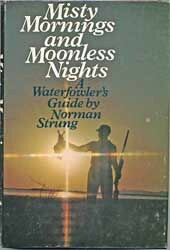 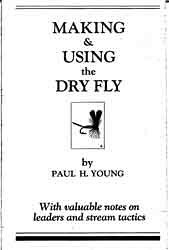 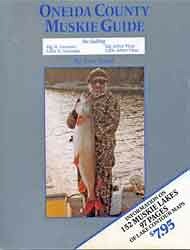 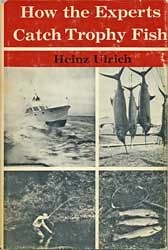 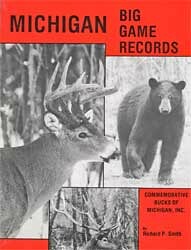 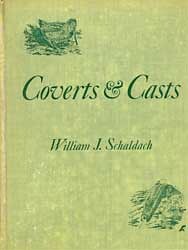 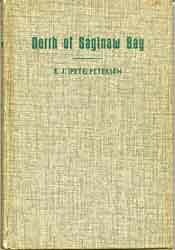 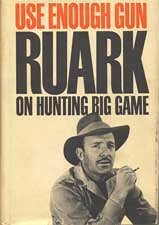 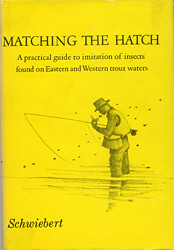 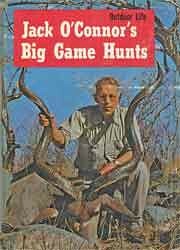 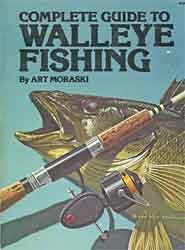 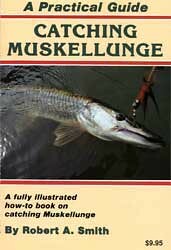 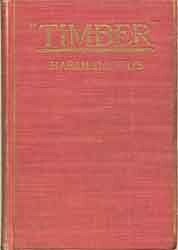 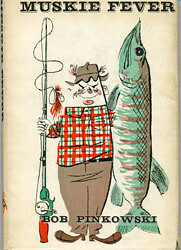 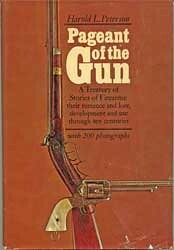 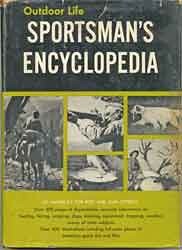 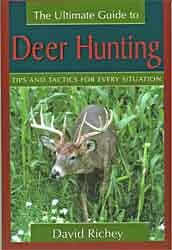 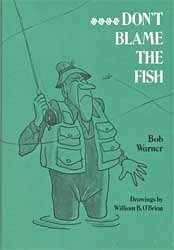 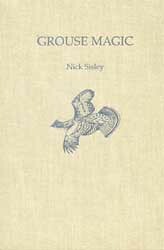 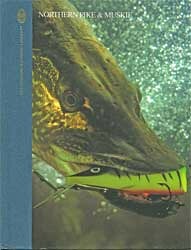 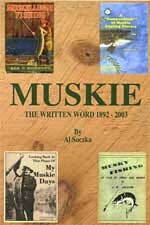 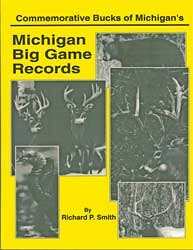 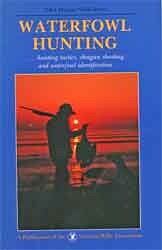 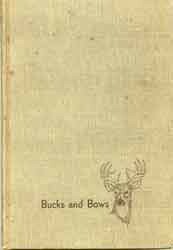 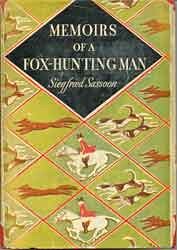 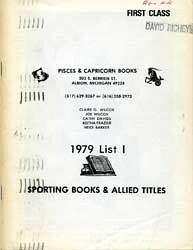 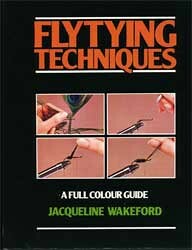 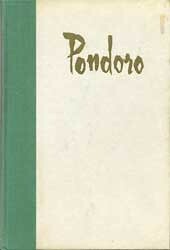 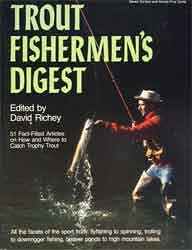 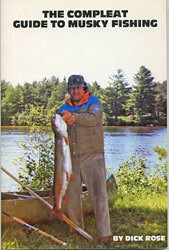 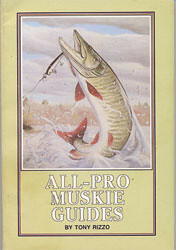 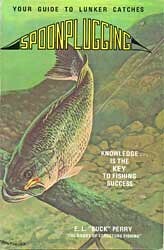 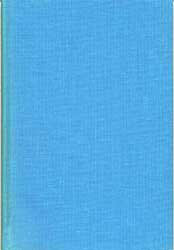 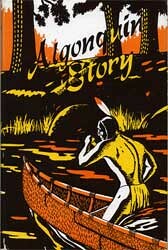 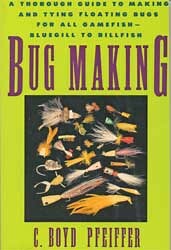 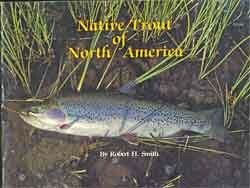 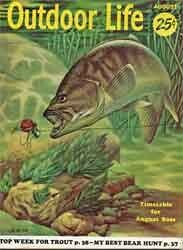 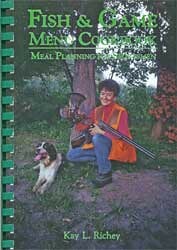 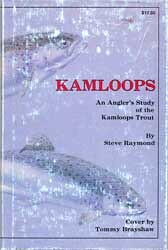 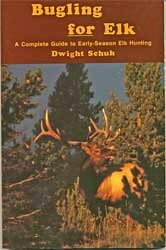 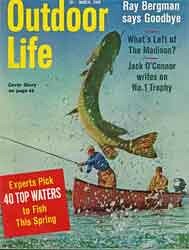 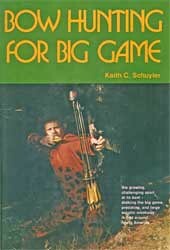 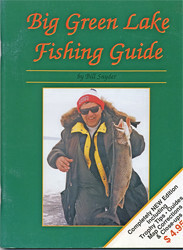 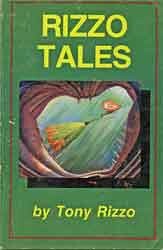 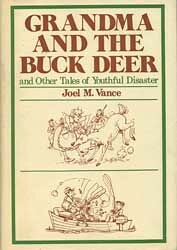 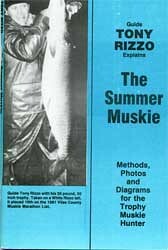 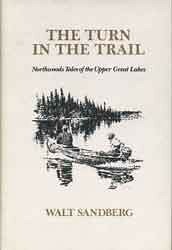 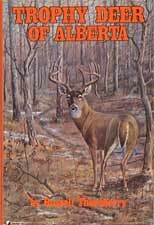 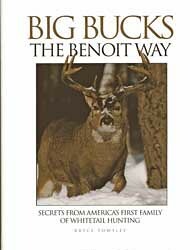 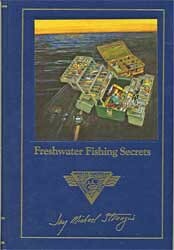 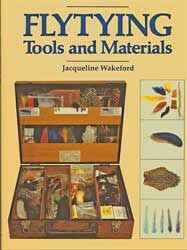 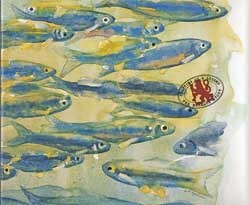 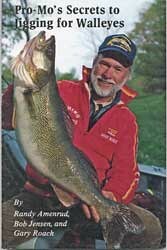 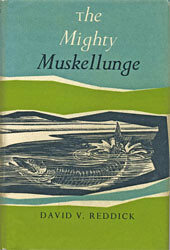 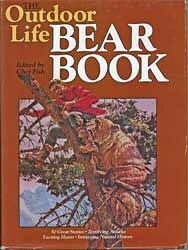 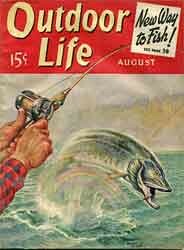 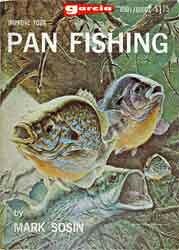 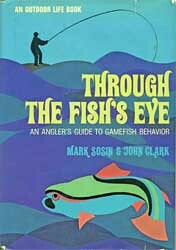 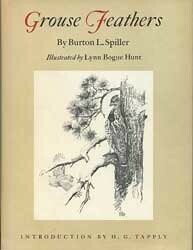 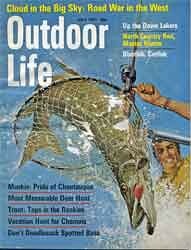 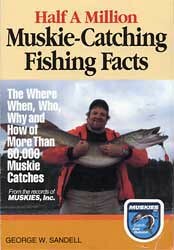 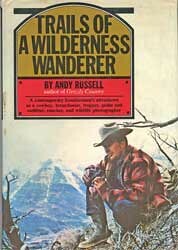 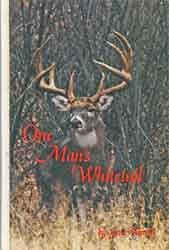 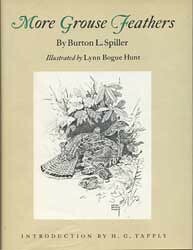 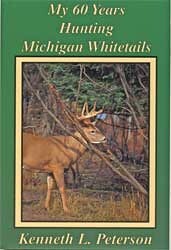 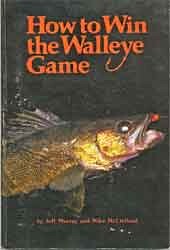 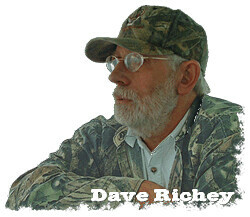 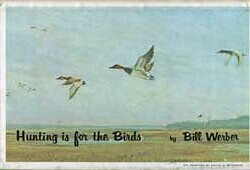 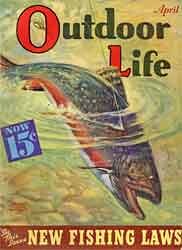 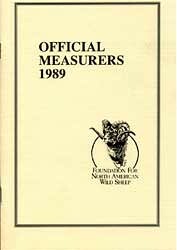 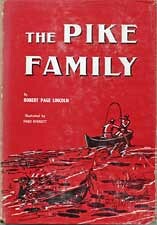 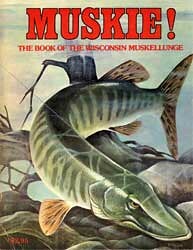 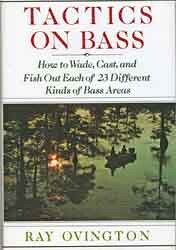 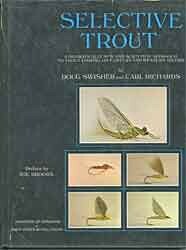 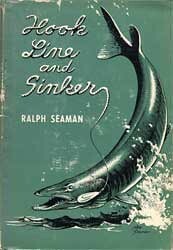 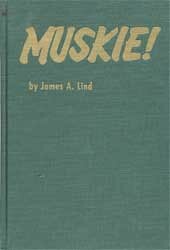 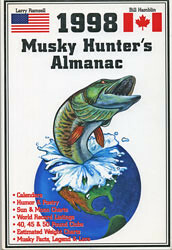 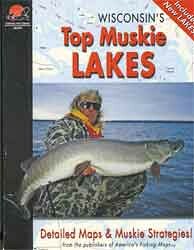 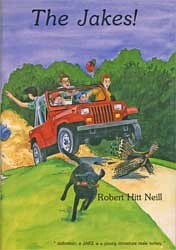 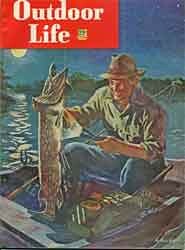 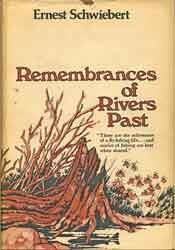 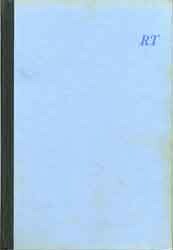 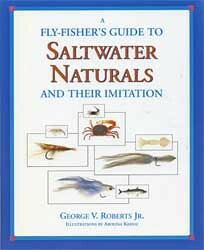 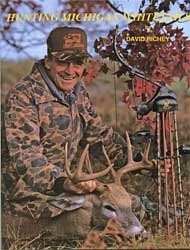 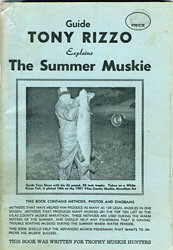 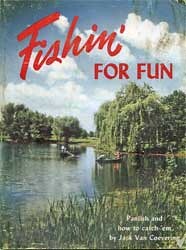 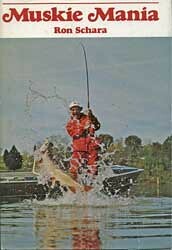 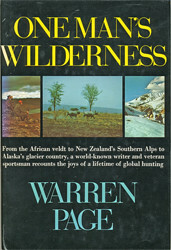 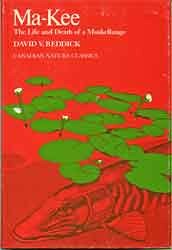 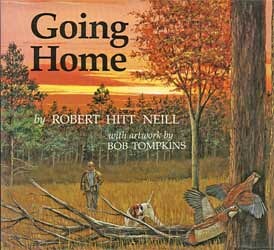 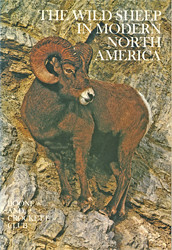 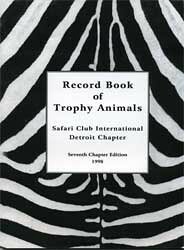 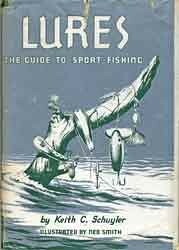 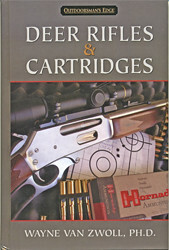 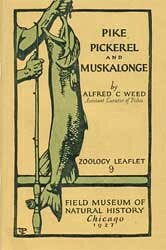 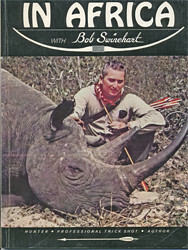 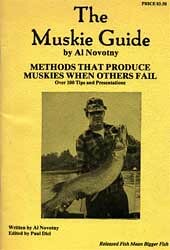 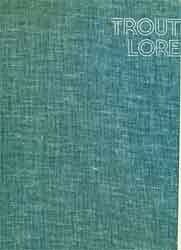 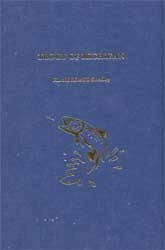 This book is a must for any muskie fisherman, and that is especially true for those people who collect muskie titles. 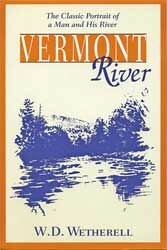 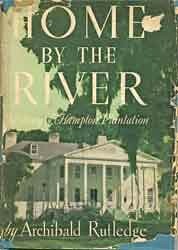 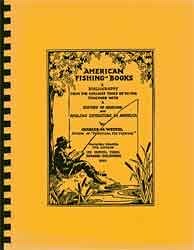 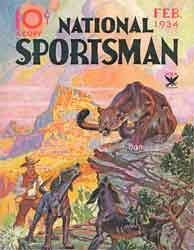 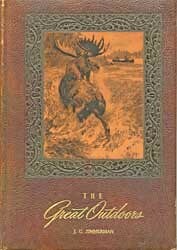 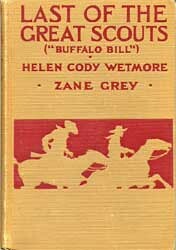 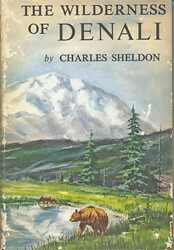 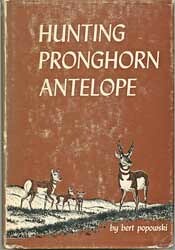 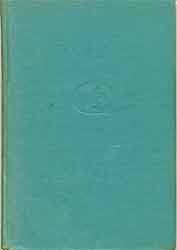 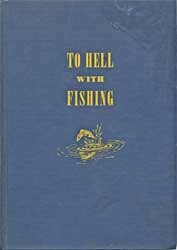 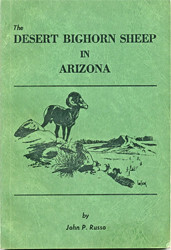 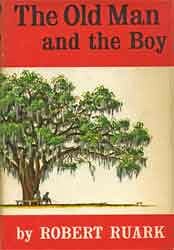 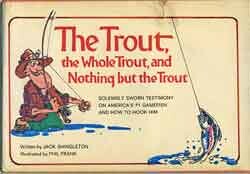 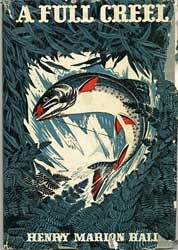 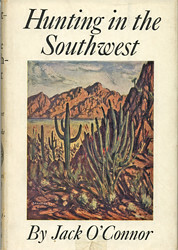 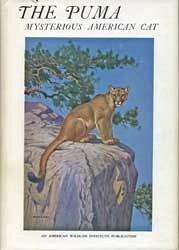 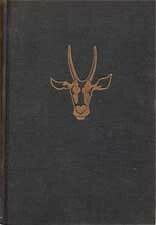 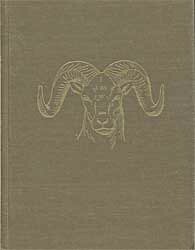 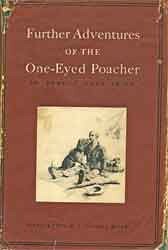 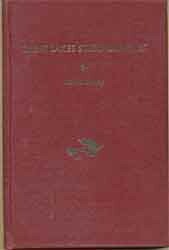 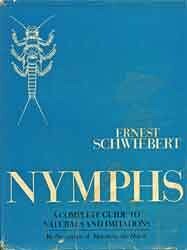 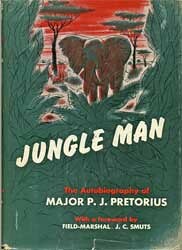 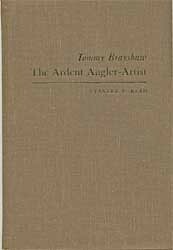 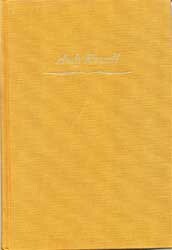 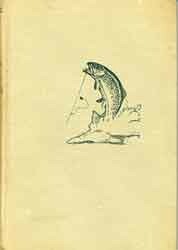 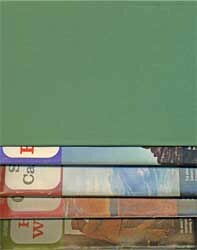 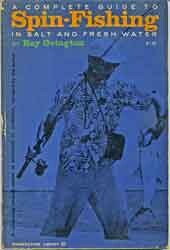 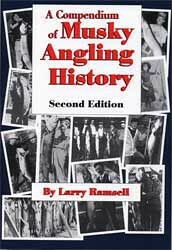 However, considering the rapid increase in value of Ramsell’s 1st hardcover edition, it’s possible this two-volume set will be of great interest to anglers and historians as well as a collector’s item that will increase in value over the years. 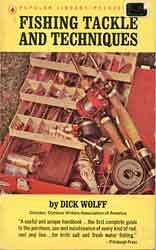 This set is a winner!